Our trend teams across America travel the globe, making sure we are the product and design leaders in our industry and our goal is to offer spectacular products with great value. We design, manufacture, and distribute greeting cards, gift wrap, gift bags, tags, gifting accessories, stationery and party items. 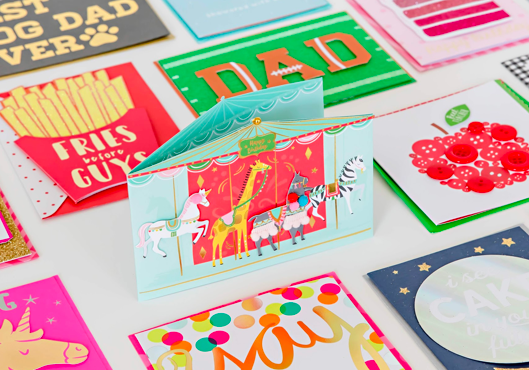 Design Group provides card solutions for many retailers, offering a varied range of exclusive, trend-driven greetings cards for all major occasions including boxed and single cards. All of our cards are designed and produced with the consumer in mind, offering our them access to the very best creative talent and industry insight. We design and manufacture for both the seasonal and everyday markets. 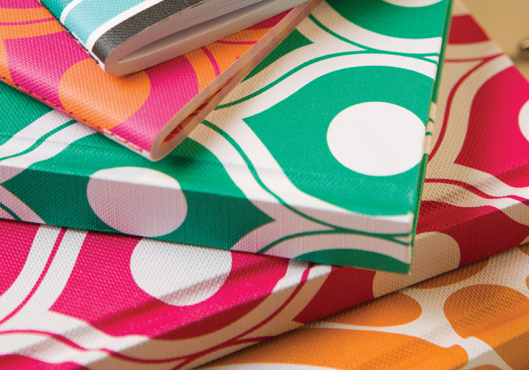 Combining a range of traditional and contemporary creative techniques, our designers produce wrap products known and loved all over America. Design Group produces trend-driven gift bags to complement our gift wrap and accessory offerings. Our innovative design process pushes forward the gift bag category, with foil, glitter and many different embellishments. We strive to continually innovate with new substrates and print finishes. To complement our gift wrap products, Design Group designs and manufactures a wide selection of gift accessories, including tags, string, ribbons and bows. These products help consumers add the perfect finishing touch to their gifts. Design Group designs and manufactures partyware products themed in line with current trend forecasts. Our extensive ranges are fully coordinated, giving consumers all that they need to host parties around the occasions which matter most. Design Group produces high-quality stationery products for use in personal, educational and office environments. We offer the latest innovation in substrate and format to support all of our customer’s needs. All of our paper products create smiles. We have developed on-trend, innovative products that have made us the industry leaders. Unbelievable product meets great value. 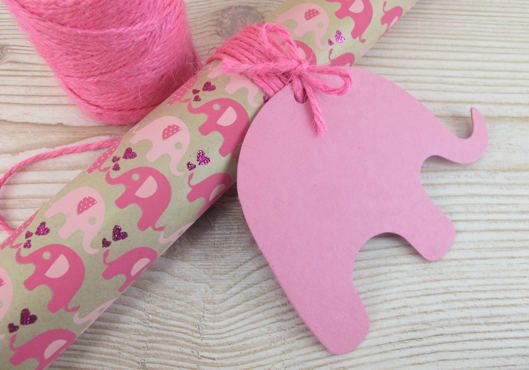 Looking for the The Giftwrap Company website? To learn more about The Giftwrap Company, visit the official website using the link below.